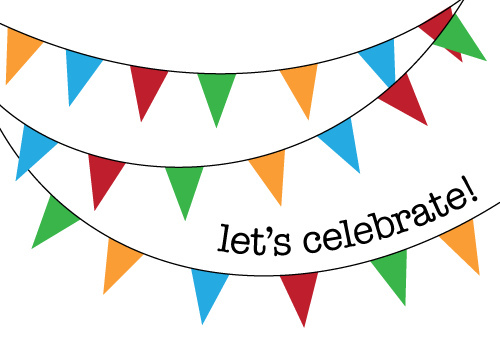 Let’s celebrate, Pinterest is still alive, infact it is more than alive – this platform is fast rising to become one of the giants of the social media world. It had been a while since I had heard anything about Pinterest. It is no secret that this is my all time most favourite social media, and so the silence had started to concern me. What if people had forgotten about Pinterest, what if it started to slip out of minds and digital strategies. 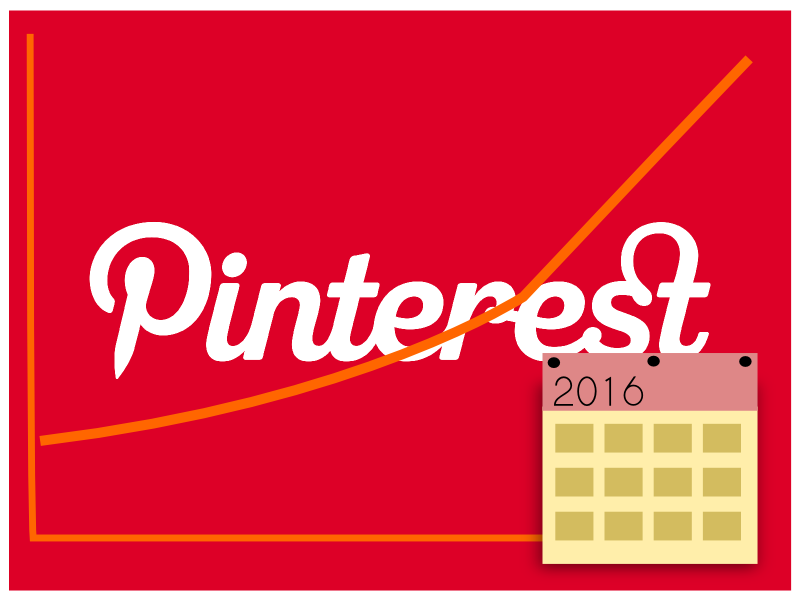 But alas, it is alive, infact experts are touting 2016 to be the year of Pinterest. All my dreams have come true! Pinterest continues to have the fastest adoption rate of any social media, recently surpassing Instagram (Global Web Index). While it is still attracting typically women in their mid-30’s, the sign up rates for men is increasing. Infact if it continues the rate of growth it is having within 5 years users will rival those on Facebook and will quickly leave others behind. There are today 47.1 million users on this platform. From a digital marketing perspective Pinterest is only 2nd to Facebook in regards to click throughs to websites from the platform. Other platforms are showing decreasing traffic to websites. Pinterest users are highly motivated to buy. 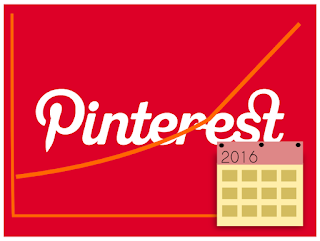 If you sell online and you are not on Pinterest then change it, today. There are some experts saying that Pinterest is going to rival Google as a go-to-place to find information, products and services (Social Media Examiner). Forreseters Nate Elliott contends Pinterest will one day drive more sales than Facebook or twitter, and by 2016 its ad offerings could trump those of other social networks. And how is this so? It all comes down to data, specifically Nate Elliott explains it as ‘intent’ vs ‘affinity’ data. Look it up if you want to know more. Essentially the likes of Facebook collects affinity data – looking at people or products you mention, what you like, who you follow and creates your ‘newsfeed’ including ads around this. Pinterest like Google collects ‘intent’ data – through search terms you use and pins you pin they can collect more specific information about you and what you are looking to buy, your newsfeeds and ads can then be targeted based on what you are looking to purchase at that time. If you said yes to any of the above then look into Pinterest more.